Our womens recycled cotton scarves are a cold weather fashion staple. The medium-weight flat knit recycled fabric creates the perfect weight and drape. Our fashion scarves are made from 75% pre-consumer recycled cotton and 25% acrylic, giving you a super soft hand feel. They can be styled for any season, event, or occasion; change your look from classy to trendy or chic to casual by layering over knit tops and thermals or tucking into your winter coat. All of our womens scarves are made in the USA, using 100% eco-conscious materials and dyes. Everything is preshrunk, allowing you to machine wash and dry without worry. Our poncho sweaters are a wardrobe essential. The mix of cable knit and rib textures are feminine and create the perfect weight and drape. Our poncho pullovers are made from 75% pre-consumer recycled cotton and 25% acrylic, giving you a soft and flattering shape for all body types. They can be styled for any season, event, or occasion; change your look from classy to trendy or chic to casual by matching it with leggings and boots or jeans. 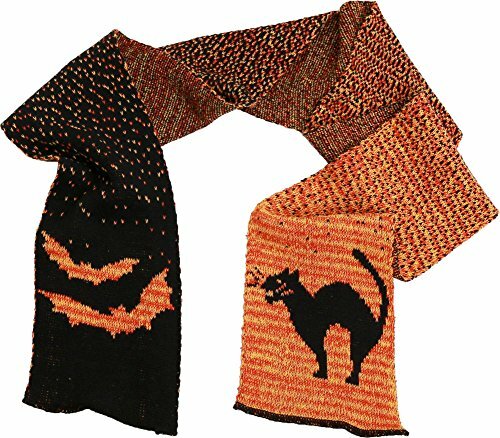 Wear it as is, or layer with long sleeve thermals for fall or winter! 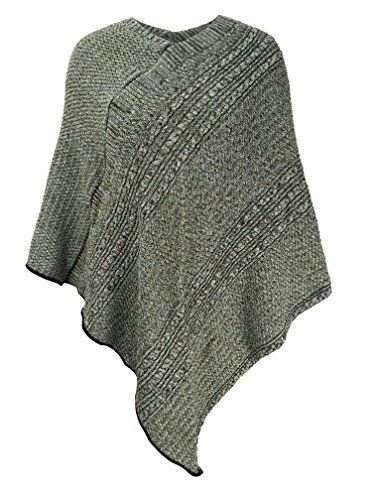 All of our poncho capes are made in the USA, using 100% eco conscious materials and dyes. The garments are preshrunk, allowing you to machine wash and dry without worry. For a leather cover and insert combined please purchase at https://www.amazon.com/dp/B01MYY81G5. Our handmade products are made by skilled artisans from recycled cotton. No tree harmed! 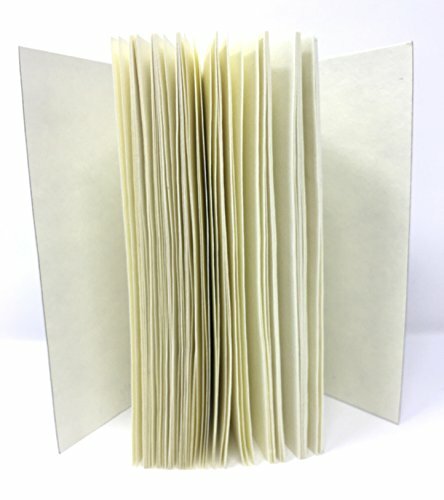 Journal inserts are an eco-friendly option to keeping a prayer journal, gratitude journal, productivity journal, creative writing, keeping a daily diary, etc. CHAIR CONVERTS TO A STANDARD FULL-SIZE BED. A great night's sleep is in the bag. Comes complete with (1) Full Chair Cover and (1) Full Bed insert. Seats 1 Adult 42" Wide. Sleeps 1 Adults. Patented Full Bed inside (54 x 75 x 8). Changeable, Washable & Dryable Cover. 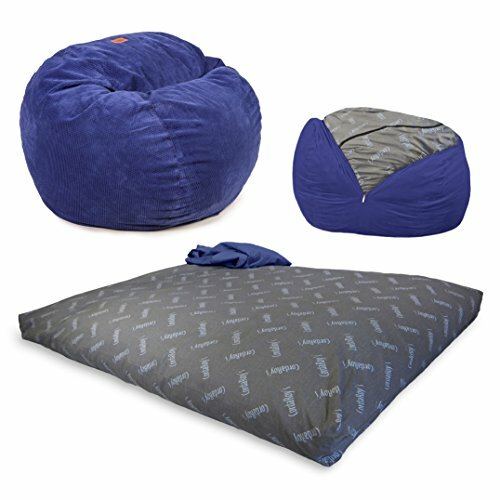 Filled with Premium super soft Shredded Foam. 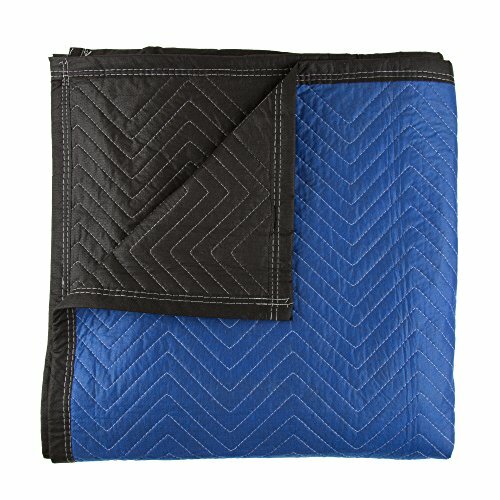 Sturdy cotton/poly bed with safe-lock zippers. Vacuum-packed for easy transport. The bridger jean is constructed from our signature organic cotton/poly blend Denim that combines softness, stretch, and durability. These jeans are cut for a slim fit at the THIGH with classic 5-pocket styling in a range of inseams to allow for cuffing. 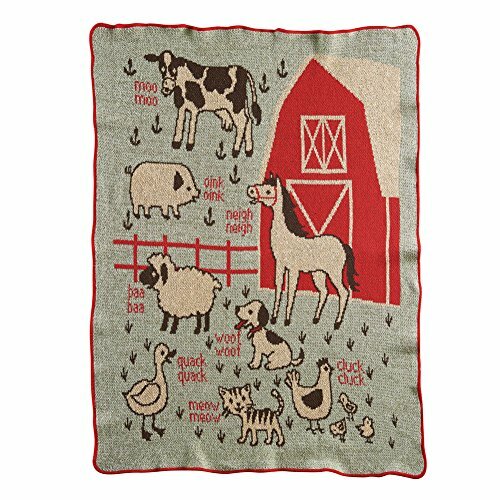 It's a soft, cozy throw that doubles as a bedtime story. Mom or Dad will ask, "What do baby pigs say?" and Baby will happily reply, "Oink oink!" Adorable and eco-friendly, throw is knit from 75/25 pre-consumer recycled cotton acrylic and finished with serged edges. About 30" x 40". Machine wash. USA. A perfect shower or new-baby gift. 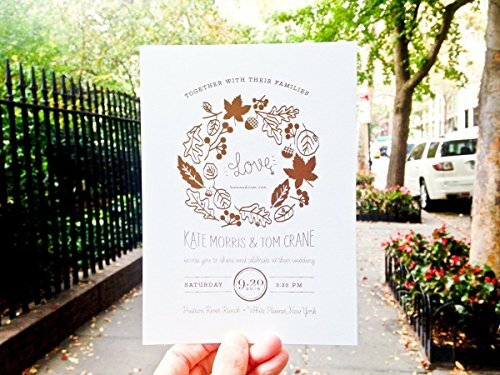 Brand new fall wedding invitations. Professionally printed on high-quality environment-friendly recycled or cotton card stock. The listing is for 75 cards and matching envelopes. Looking for more 75% Recycled Cotton similar ideas? Try to explore these searches: Breast Cancer, Dog Odor Dog Stain Remover, and Cable Operated Shifter. Look at latest related video about 75% Recycled Cotton. Shopwizion.com is the smartest way for online shopping: compare prices of leading online shops for best deals around the web. Don't miss TOP 75% Recycled Cotton deals, updated daily.